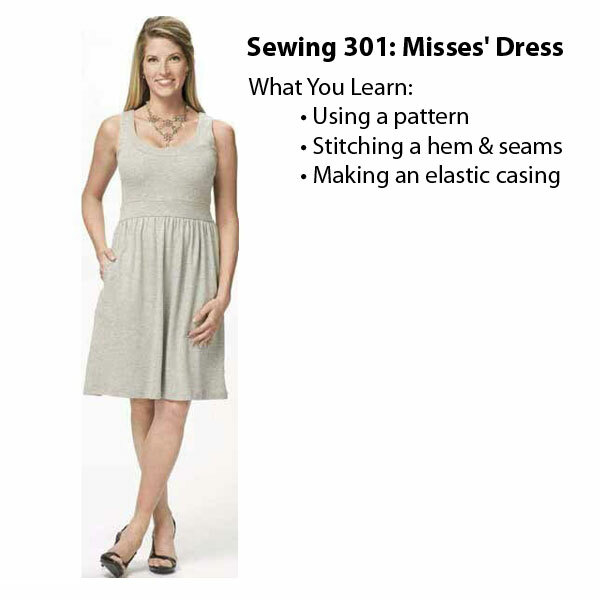 sewing classes | Sew Lindsay, Sew! My first wearable project: a sneak peek! A hearty update is in order! 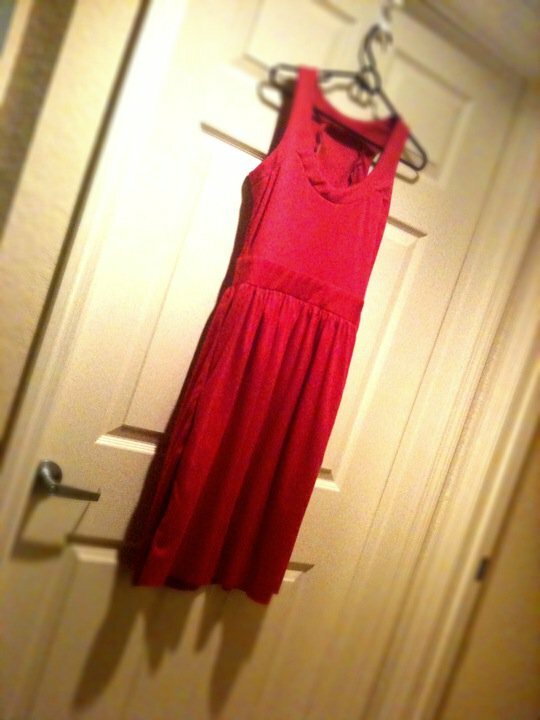 I finished my sewing class at JoAnn’s and completed a pretty awesome dress as a result. Here’s a sneak preview until I get a chance to write in more detail and take some photos actually wearing it! Simplicity 2443 in all of its stretch knit glory! I am fairly confident I never would have been able to figure out the pattern for this dress on my own. 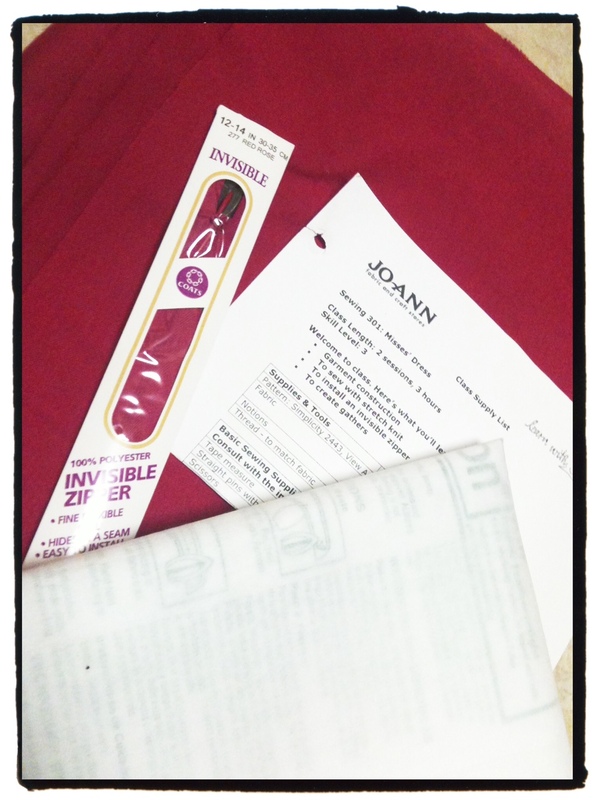 I am no longer scared of stretch knit, and in fact, I am a little excited to try working with it again!